On October 2002, HELLENIC PETROLEUM INTERNATIONAL AG bought out 54,35% of the company shares -headquartered in Kotor Montenegro. The company objective is the retail trade, distribution, and storage of petroleum and its products, as well as the research and production of hydrocarbons in two underwater concessions in the Adriatic Sea. 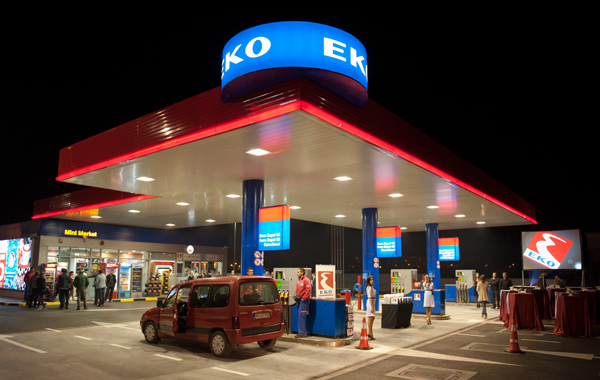 Jugopetrol AD Kotor has a network of 40 stations in Montenegro, supply facilities in 3 ports and 2 airports, 3 products and materials storage facilities, a privately-owned fleet of tanker trucks and trucks and 3 fuel storage and distribution facilities, with a total capacity of 128,000 m3.